"People don't buy goods and services. They buy relations, stories and magic." NOKSHA is all about bringing elegant and clean ideas to focus on concepts, making sure every single work is unique and meaningful. 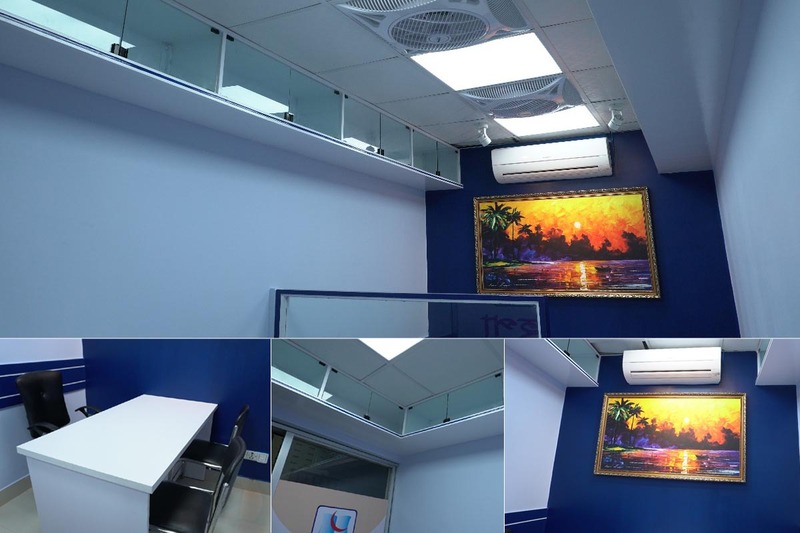 Our works have a universal feel. 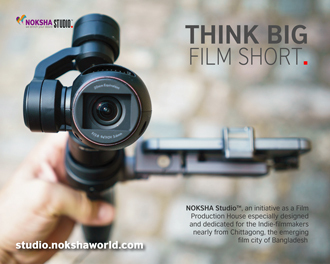 And this global approach has allowed NOKSHA to reach further than most creative studios in Chittagong. Like the truth of sunset and sunrise we ensure quality within the price. Building interaction between your company and your client is our first priority of innovation. 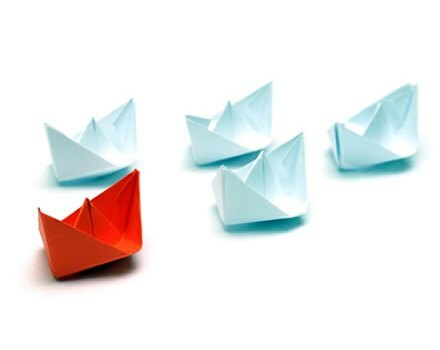 There is no one-size-fits-all approach. Each client's needs are assessed and served individually. Having the slogan of enriching the desire, our one and only aim is to make your work as perfect as possible and provide you something more than your expectation. We take your work as ours and deal with it professionally. 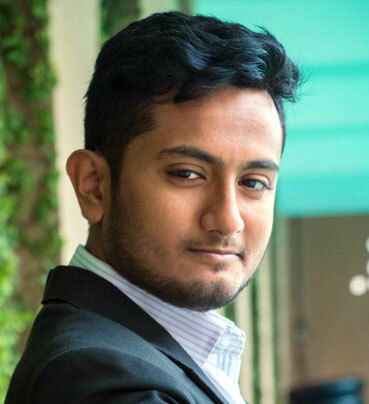 Being focused on concepts and proactive responses to creative briefs NOKSHA helps clients to navigate ever-changing media, business and consumer landscapes. 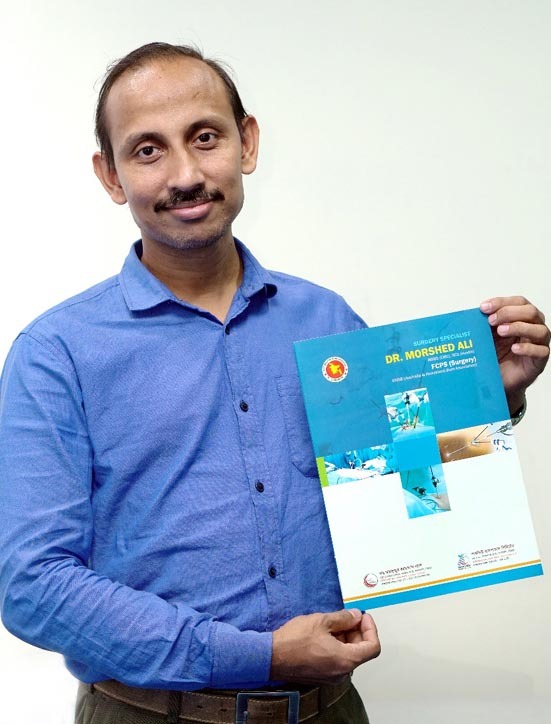 Our dedication and leadership in the industry has been well recognized, Alhamdulillah. With 20+ years of experience in printing section, we will use our best man, best creativity and top-most seriousness to present you a design or printing materials. We realise your hardwork and perseverance to write a book. We will take a good care of your child and try to decorate it as attractive as possible. Willing to decorate your office, industry or home? Can't decide what furniture or wall color will represent your personality? We are here to fix your problems. 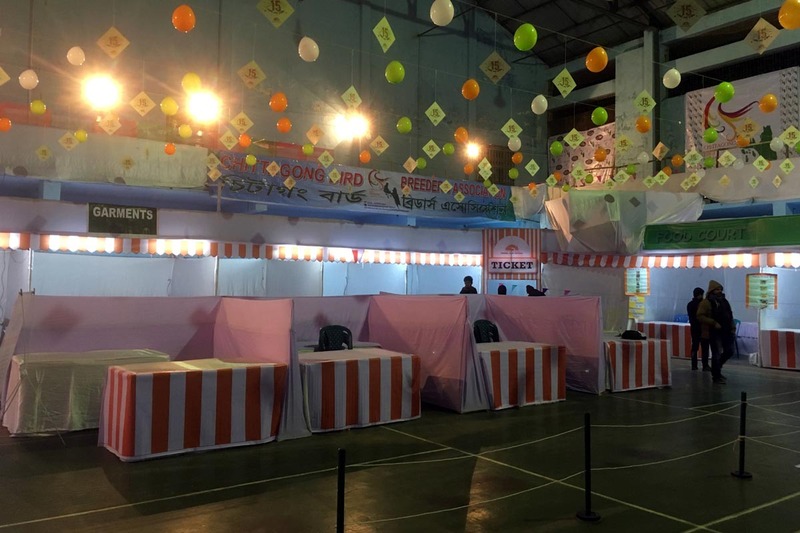 We, the first corporate event management in Chittagong, know that in corporate functions, you need something extraordinary and conscious team to perform your work and we have all. We have projector with screens, sound systems, lights, cameras and many things to rent. Feel free to knock us rent them to enhance the quality of your function. To cover your functions and bring visual beauty, we have media professionals and photography team. 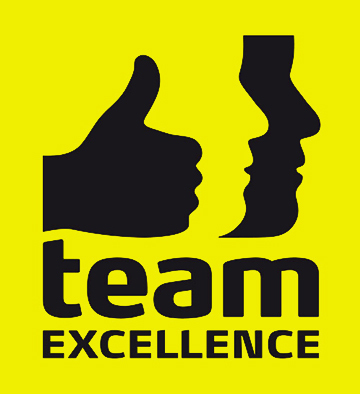 Our expert team will present you video profile of your company or a good memory of your function. Need an urgent and required website for your company, brand or portfolio? We can fulfill your need. 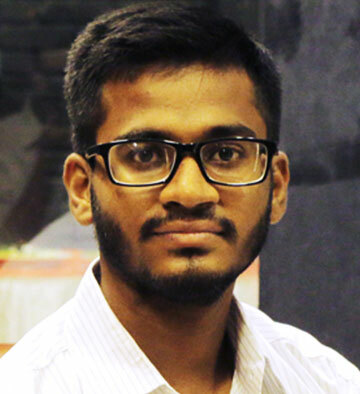 We will train you like pro and develop your skill in graphics design, computer learning and filmmaking. Too busy to maintain your public relations? Don't have enough time to response the social network site? We have all your PR solutions. Resourceful, innovative and nimble, NOKSHA works hard, thinks big and delivers successful results. Being a total communications company means having best-in-class offerings in every discipline to deliver complete, competitive media neutral communications solutions for our clients. When the world is a blank canvas, creativity becomes your friend, not your foe. A compelling visual experience elevates customer perceptions and enhances the chances of success. 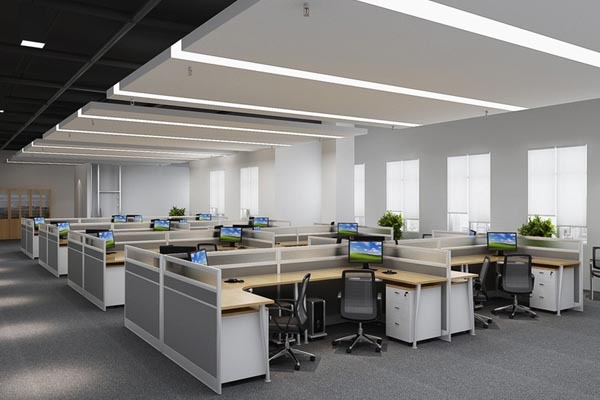 Elevation emphasizes a clean and sophisticated design style that is consistent throughout our client roster yet distinctly different from brand to brand. NOKSHA, a journey of experiences with the various personality, idea and innovation. It's a numerous volumes of expectation and satisfaction, dignity and honour, desire and imazination. 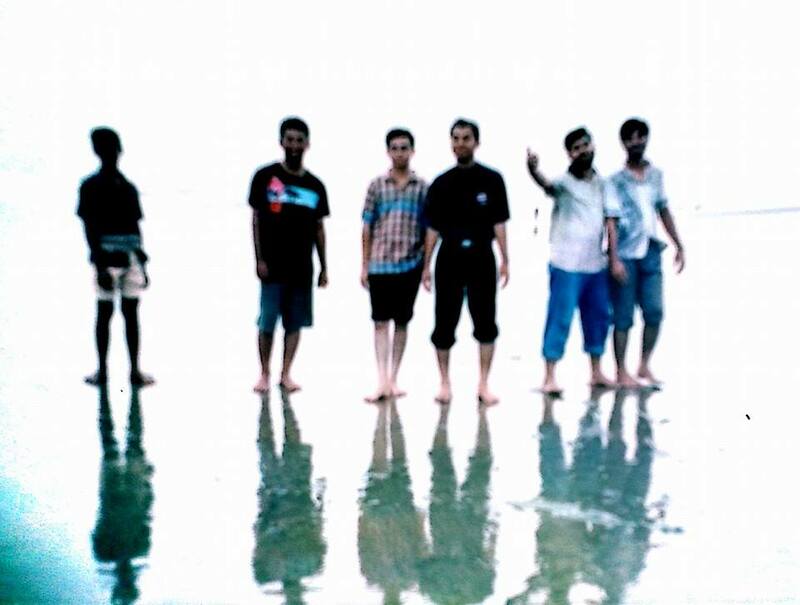 In this very journey we gathered nostalgia of fun, entertainment and joyous moment in different aspects and environment. 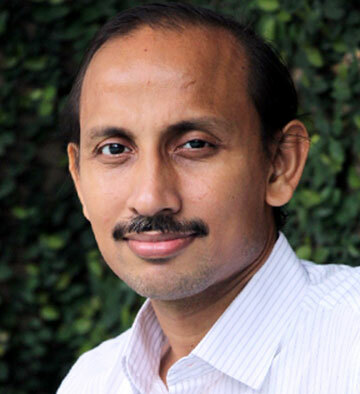 Playing the key role of NOKSHA, started his career as a publisher and graphic designer in 2003 after post graduation (MA) from the University of Chittagong, Bangladesh concentrating in Philosophy. A heart & soul team leader who has proficiency at his work and good relationship with every single member of the team. 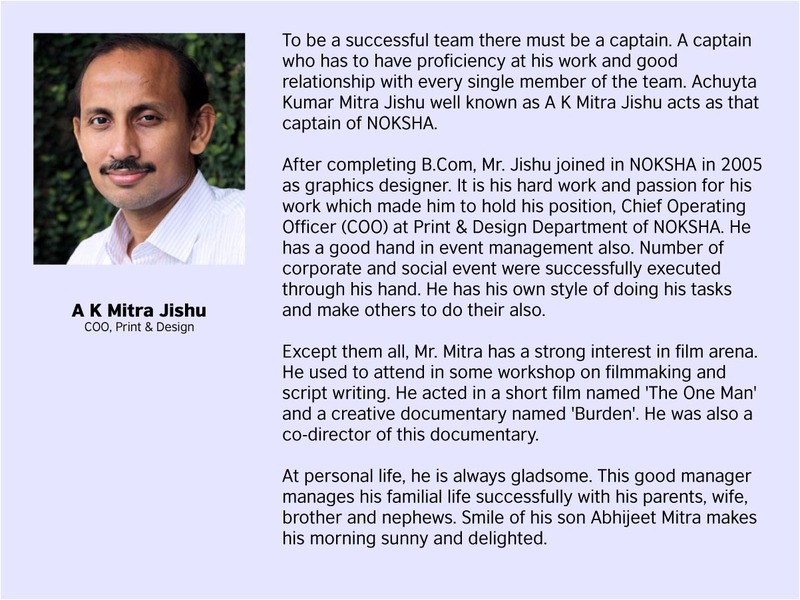 After completing B.Com, Mr. A K Mitra Jishu joined in NOKSHA in 2005. 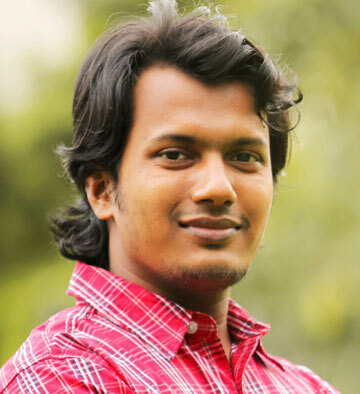 Filmmaker Sharafat was born in Sitakund, Chittagong. From his school life he used to perform at various cultural functions which motivated him to prepare himself as a person of this sector. 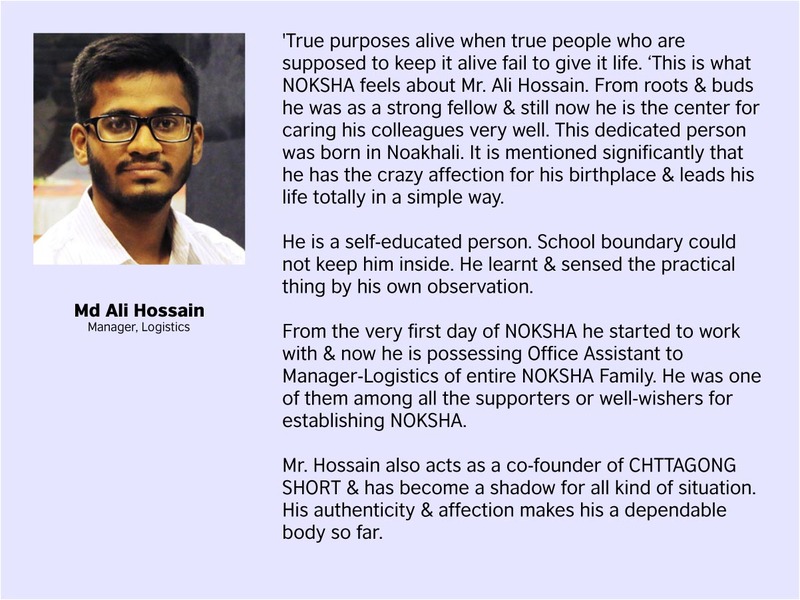 'True purposes alive when true people who are supposed to keep it alive fail to give it life', this is what NOKSHA feels about Mr. Md Ali Hossain. 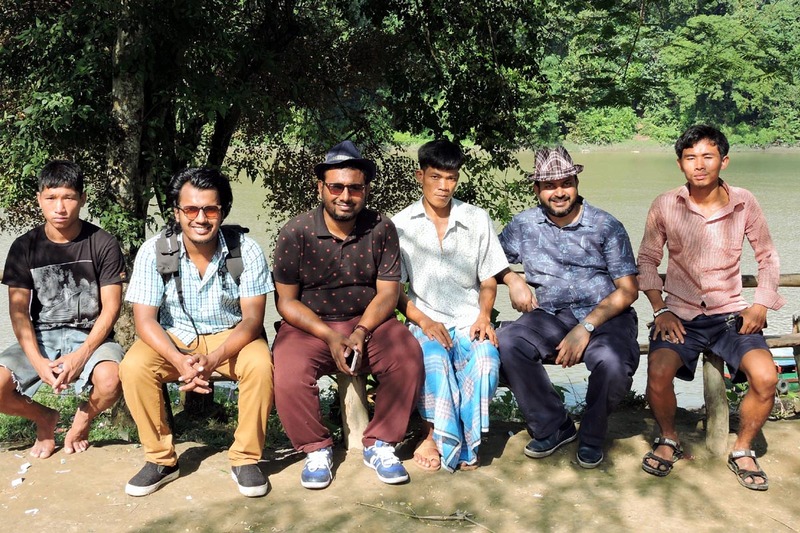 Involving with Chittagong SHORT was turning point of his life, he admires. He is now working in EYE, a NOKSHA publication, as the Exeutive Editor. Overcoming so many challenges, finally a new firm entered into the market with the name NOKSHA. From the very first day it aims to give quality works. We start with the early days, the tale of how NOKSHA was founded. On 25th May 2003 NOKSHA was founded, making the company 15 years old as of the 25th May 2018 - here's a glorious status of the company. NOKSHA started its journey with a few man forces as there were a lot of challenges had to deal. 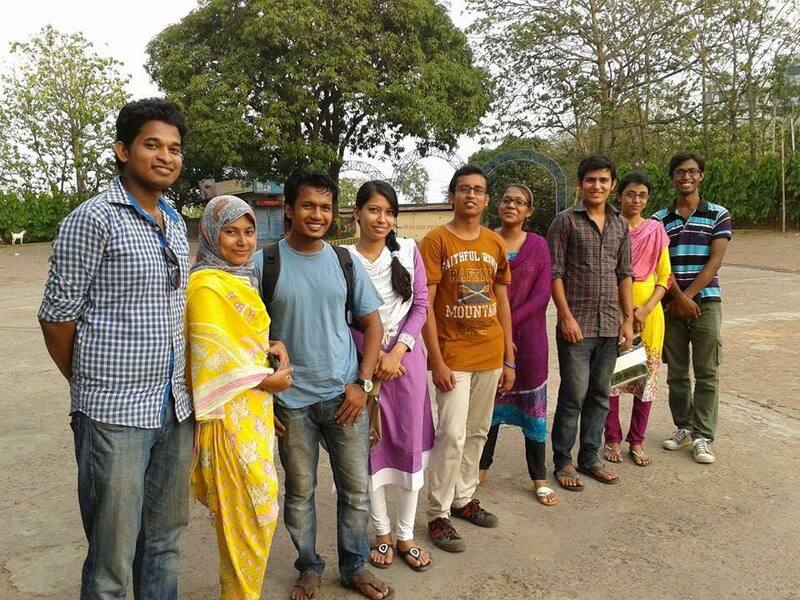 But being a very passionate person, Mr. Ismail Chowdhury established it. 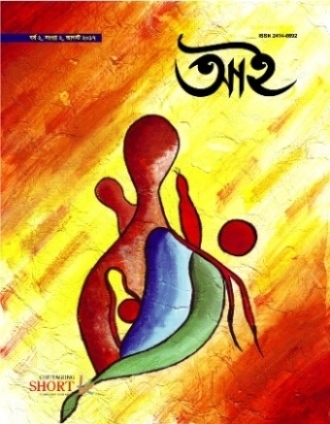 On 1st January 2005, we launched the brand name 'NOKSHA', (নকশা) a bengali word which means 'design'. 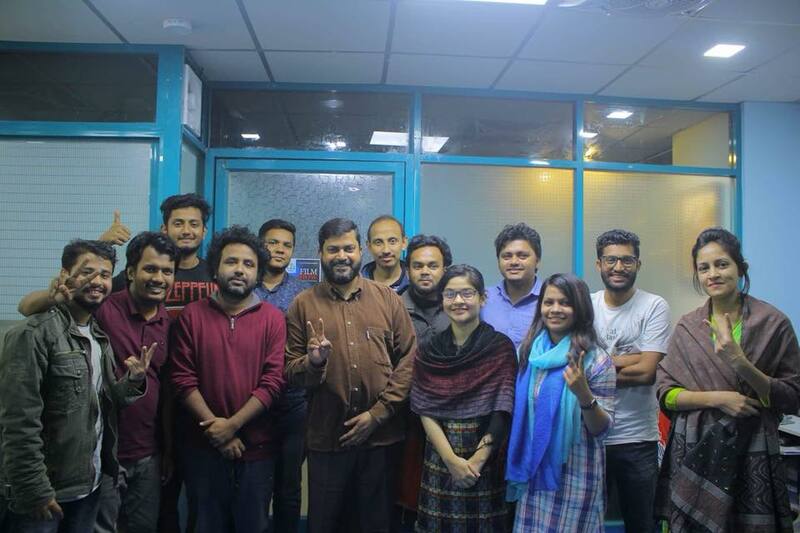 Main goal to establish the business is to strenghten the backbone of it's members financially as we have a unique vision to make a great change in the field of Bangladeshi Film Industry. And we reallised that by studying our past that it is too important to build networks, aquire knowledge from the society through work experiences and achieve sound financial capacity on minimum needs semulteneously. We spread our work-arena in Interior Design, Professional Training, Event Management and Web Designing beside Printing and Publication. 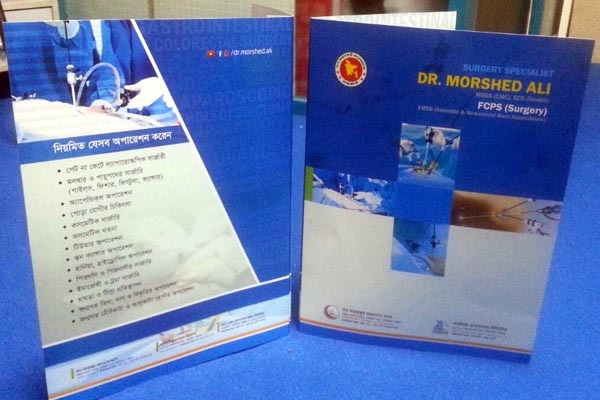 Printing and Publication was the beginning work of NOKSHA. Later on Event management turned into the mother business as it discovered an efficient market value at that time. 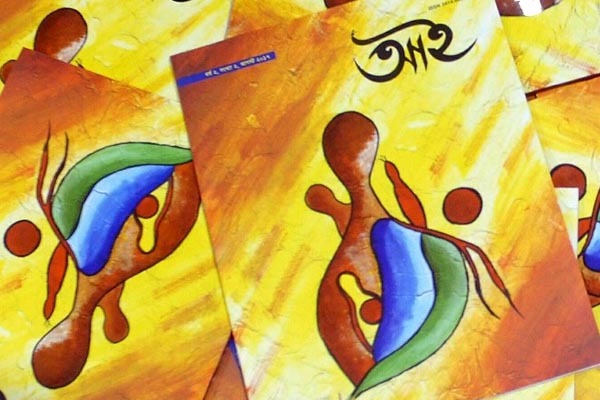 At the eve in 2003, NOKSHA created a section based on this & started to depend as a whole. Basically from 2005, NOKSHA started to work in full swing in the field of Event Management. Gradually it was becoming one of the most reliable traders to the corporate clients. It is the promising house of Printing, Publication, Interior & Exterior, Event Management & Multimedia solutions. Now we keep dealing with the renowned companies, universities, college, school & the high-principled individuals. 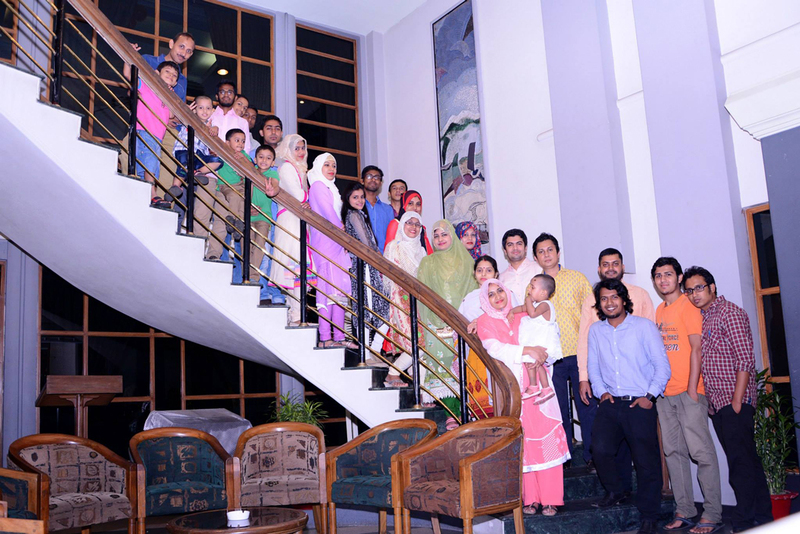 Such as, Frobel Play School, National English school & College, Al Buruz International School, CGM, Mastermind International School, Chittagong College, Hazi Mohammad Mohsin College, Chittagong University, International Islamic University Chittagong, Asian University for Women, Chittagong International Dental College & Hospital, Chittagong Medical College, Chittagong Port Authority, Chittagong Club, Youngone Group, Yasico, OIC, Anew Apparels Ltd, Anza Textiles, Dainik Azadi, Tortilla Group, Khatna Centre etc. 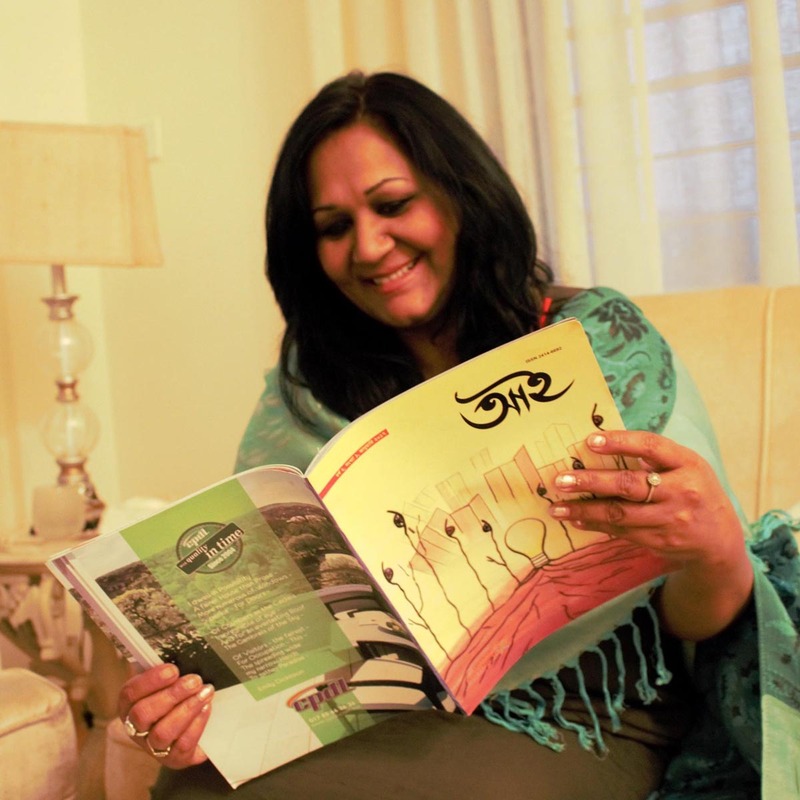 The founder of NOKSHA always had a hidden but strong fascination for making films. He realized that Film is incredibly democratic and accessible; it’s probably the best option if one actually wants to change the world, not just re-decorate it. 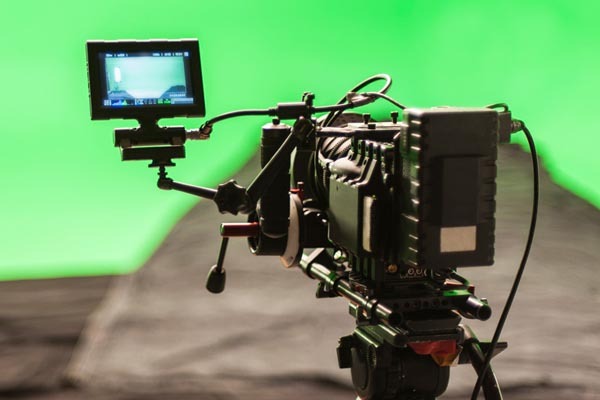 A lot of young people are deeply attached with films who dream to be filmmakers. 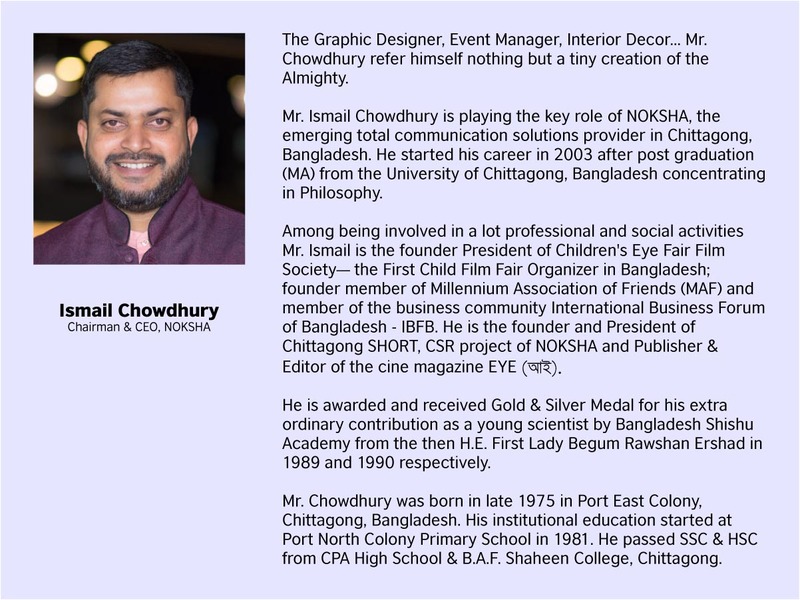 On that aspect, Mr. Ismail Chowdhury planned along with the Executives of NOKSHA to build something which will come as a possibility for the youngsters, Chitagong (officially renamed as 'Chattogram') as well as the nation. 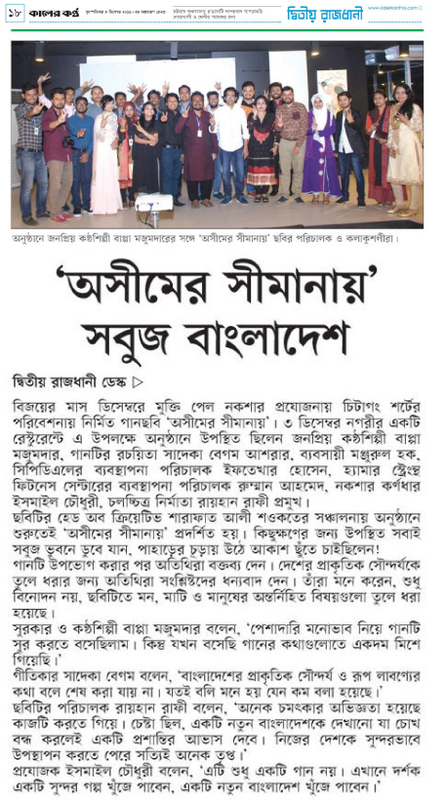 On 25th May 2015 NOKSHA launched Chitagong SHORT as one of its CSR project. 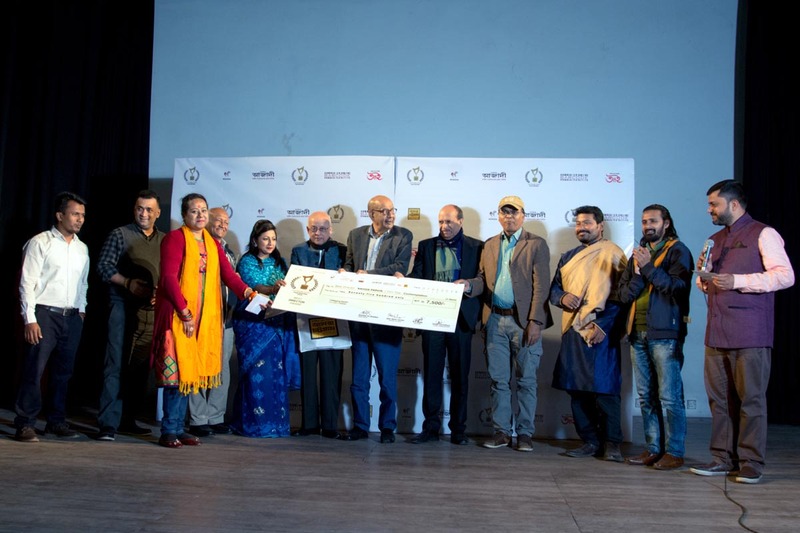 It is a fundamental object of NOKSHA to establish such a platform to strengthen the network of directors, artists & production houses though they are independent and autonomous in their own area. 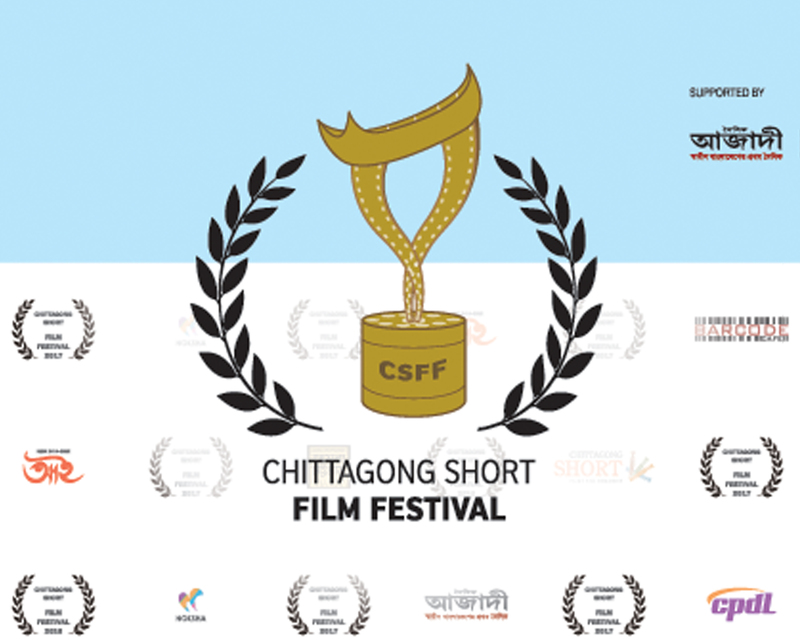 To inspire the young and enthusiast filmmakers, Chittagong SHORT has started a film festival since 2016 titled Chitagong SHORT Film Festival - #CSFFBD. 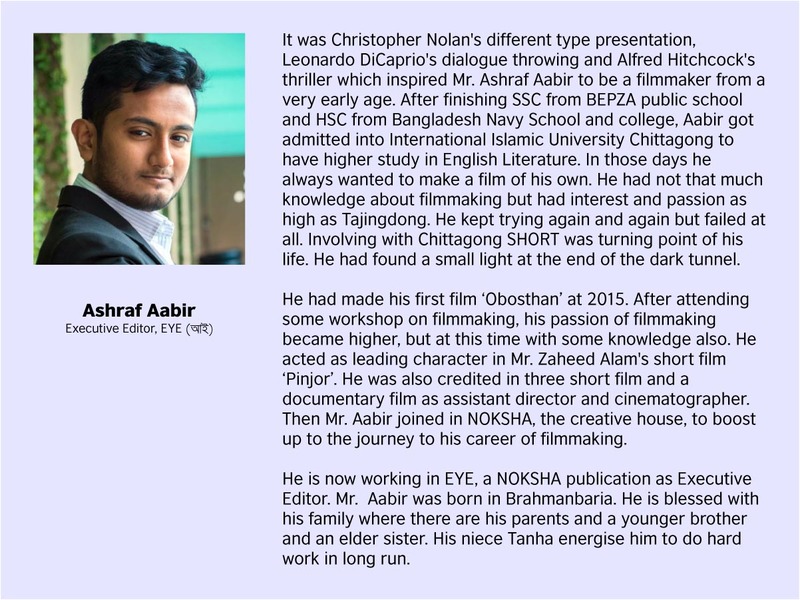 Another creation of NOKSHA is আই, a Bangla word which means 'eye', a complete cine magazine, which was published on the festival day of 1st Chittagong SHORT Film Festival 2016 (#CSFFBD2016) on the 25th of January 2016. 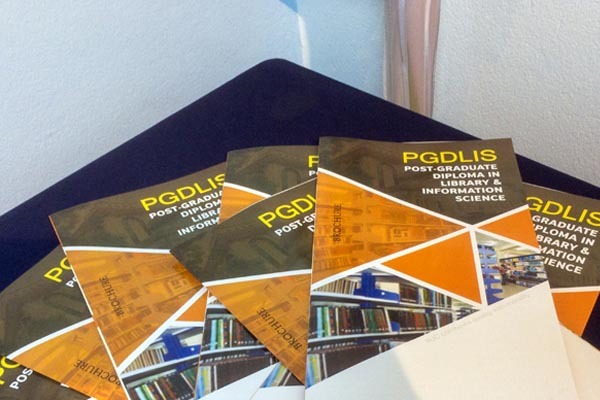 Now it is footing on its third year of successful publication. Is NOKSHA manage Wedding Events? No, NOKSHA usually manages corporate events i.e. Seminar, Festival, Inauguration Ceremony, Book Launching etc. It would be great if we could manage to give solution for wedding events. Unfortunately we couldn't. Is works with NOKSHA costly? NOKSHA focuses on quality from the very begining. For ensuring quality we emphasise on best materials and output. Because, finally quality matters. Can I work with NOKSHA? Yeah, absolutely you can work with us, the very team of NOKSHA. We look forward to one's creativity, hardworking attitude and honesty & passion towards work. If you think you are little-bit crazy with above characteristics, you are welcome to our home, NOKSHA. 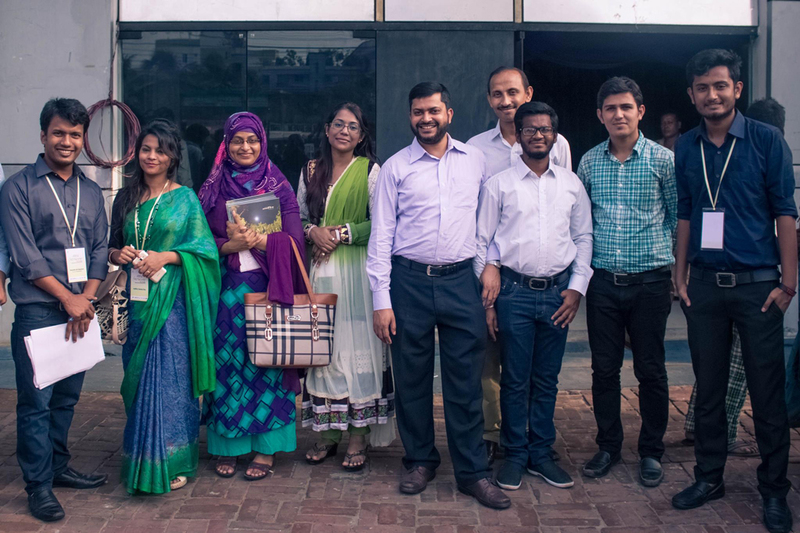 but leave an imprint for the lifetime"
Chittagong SHORT, a group of people working with creative and progressive thinking to uphold humanity, started its journey on 25 May 2015 as the Corporate Social Responsibility (CSR) of NOKSHA. 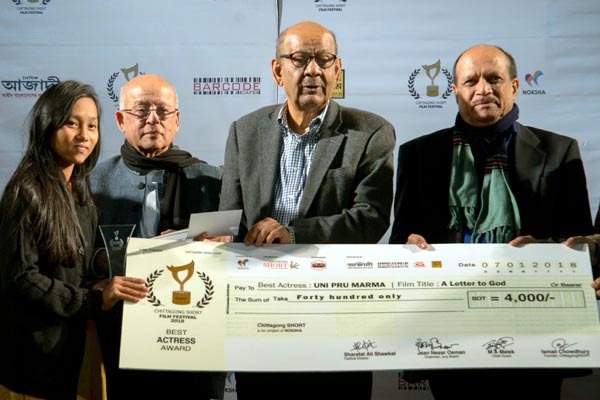 It is a fundamental objective of Chittagong SHORT to strengthen the network of filmmakers’ including scriptwriters, directors, artists and production houses though they are independent and autonomous in their own arena. Film is the trigger to inspire a sleeping nation. We are coming up with EYE which will love to gift you with the world of beautiful films. So stick with us and have a look on our EYE. NOKSHA Studio™ is an initiative as a Film Production House especially designed and dedicated for the Indie-Filmmakers nearly from Chittagong. It’s a wonderful creative den fits the needs of filmmakers who work in the field of creativity and innovation within limited budget and accommodations. It was a wonderful experience to work with you and your team, NOKSHA. On behalf of Frobel Play School students, teachers and staff, I would like to thank you for your support. নতুন কিছু করার সাহসী উচ্চারণ, অনন্য অনুপ্রেরণা ! Noksha with its innovative ideas has already marked its presence in the creative world. Any Alternative wave against Dhaka centric one is always challenging. Noksha has taken up the challenge successfully. 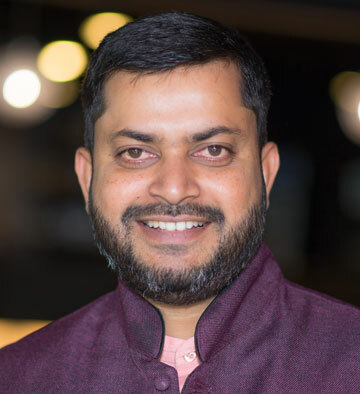 Come to know Noksha and Mr Ismail Bhai through our beloving Wahid bhai of Daily Azadi... with the team of multi talented ppl they can provide solution of your every problem whether it is printing matter or any event mgmt. All the Best Wishes for Noksha in the coming days. Noksha means quality designing for printing and publications. As experienced, Noksha does not comprise with quality. I wish its extended services to our community. 'নকশা ' আসলে নকশা'র মতোই পরিপাটি, সাজানো গোছানো! 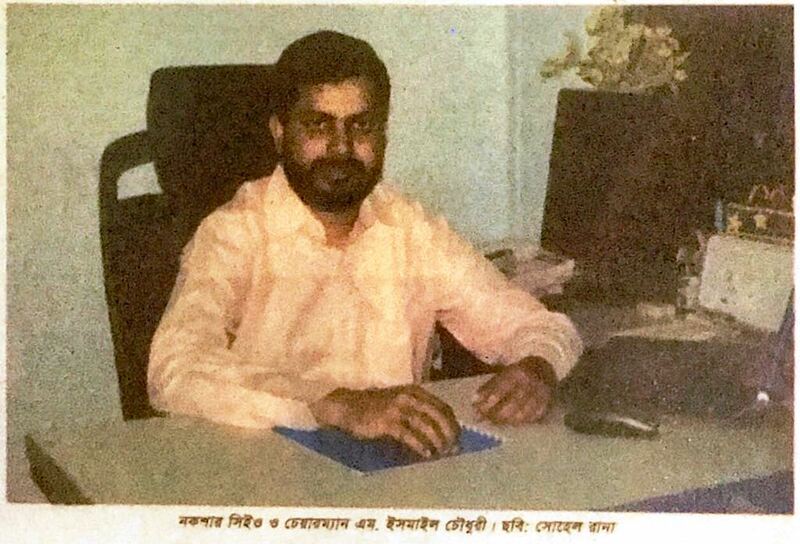 তাদের মন ও মননশীলতা শৈলীর নজরকাড়া সৌন্দর্য সতত উৎকীর্ণ শিলালিপির মতোই বিভাস্মিত। নিখুঁত আর রুচিসম্মত কাজের এক স্বপ্নতোরণ এই নকশা! 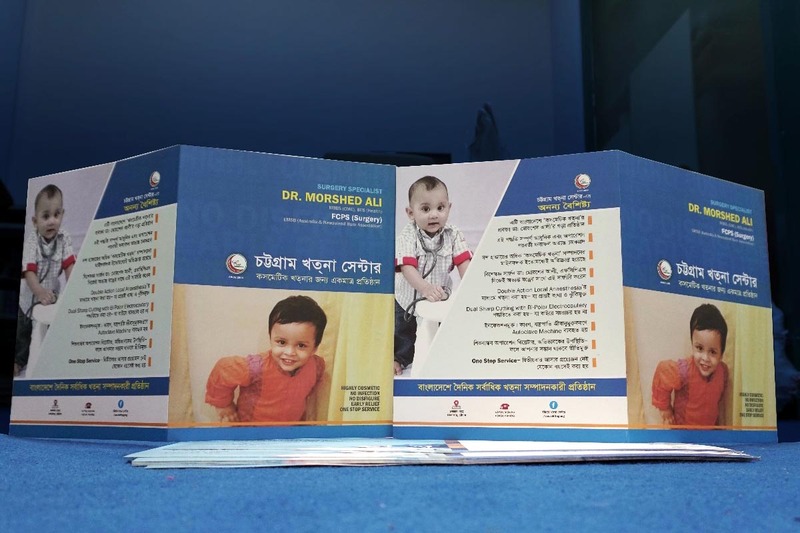 ডিজাইন, লগো, প্রচ্ছদ, প্রকাশনা, এমন কী ইভেন্ট ম্যানেজমেন্ট সব কিছুই জন্য 'নকশা'ই অনন্য! We works in the heart of media and communication but from behind the scene. All though we got some media coverages to share with the world. 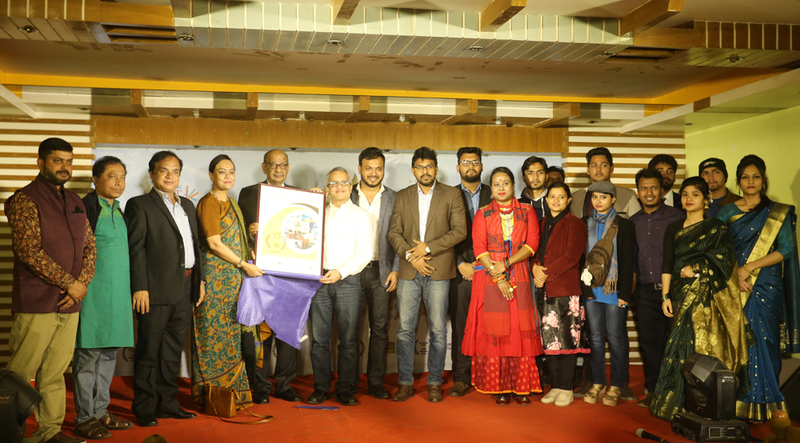 With a view to produce young talented filmmakers, a 15-day film festival was inaugurated at Chittagong on Sunday. 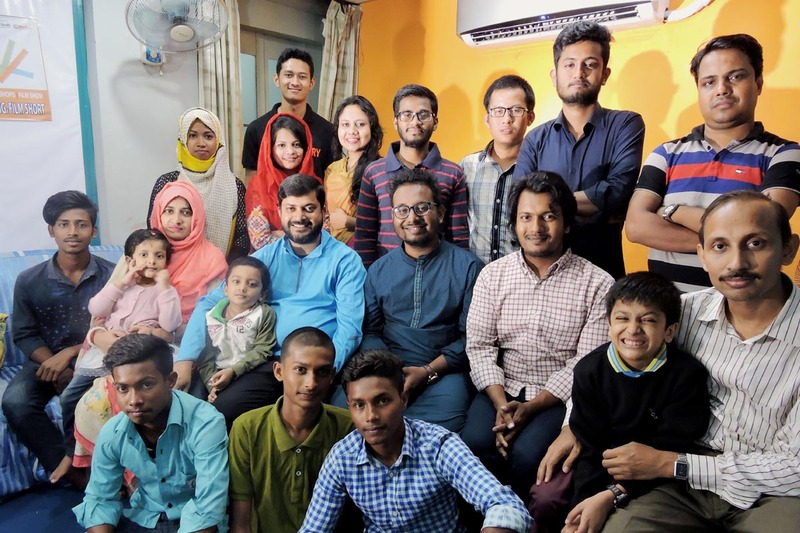 A total of 10 short films of young filmmakers are being exhibited in the festival at Theater Institute Chittagong till January 25, apart from a five-day training workshop for aspiring filmmakers from January 12-16. 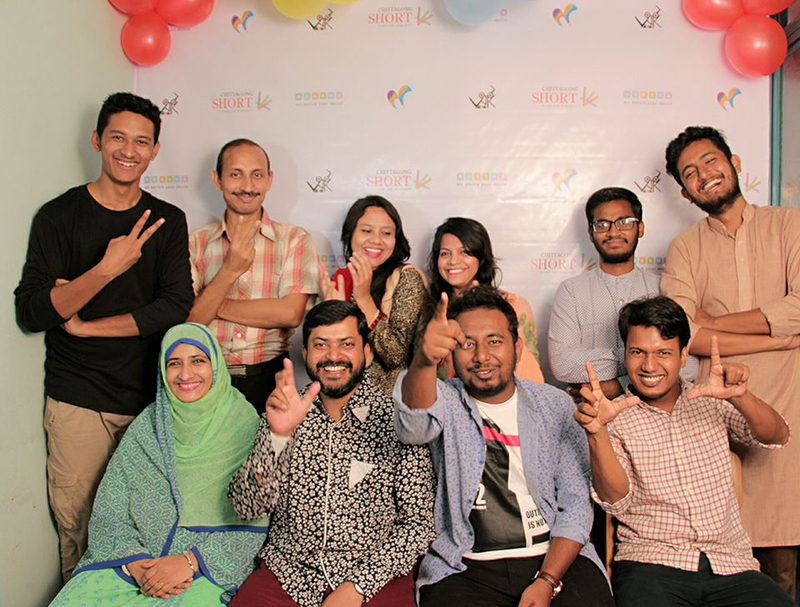 The festival is organised by Chittagong Short, an organisation of young filmmakers, in association with local Daily Azadi. We honour our clients as a gift full of beauty, prospect and success. We value every single correspondence with the honourable clients and well-wishers. Please get in touch with us. We’re listening and ready to help. © 2003 - 2018 NOKSHA.